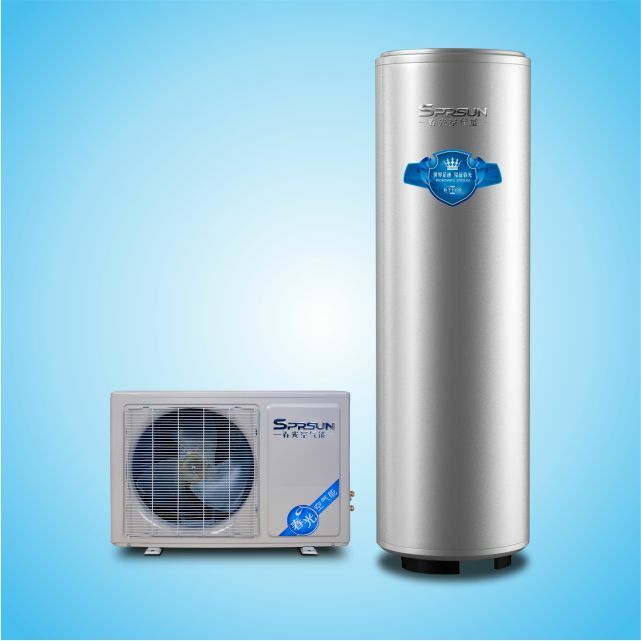 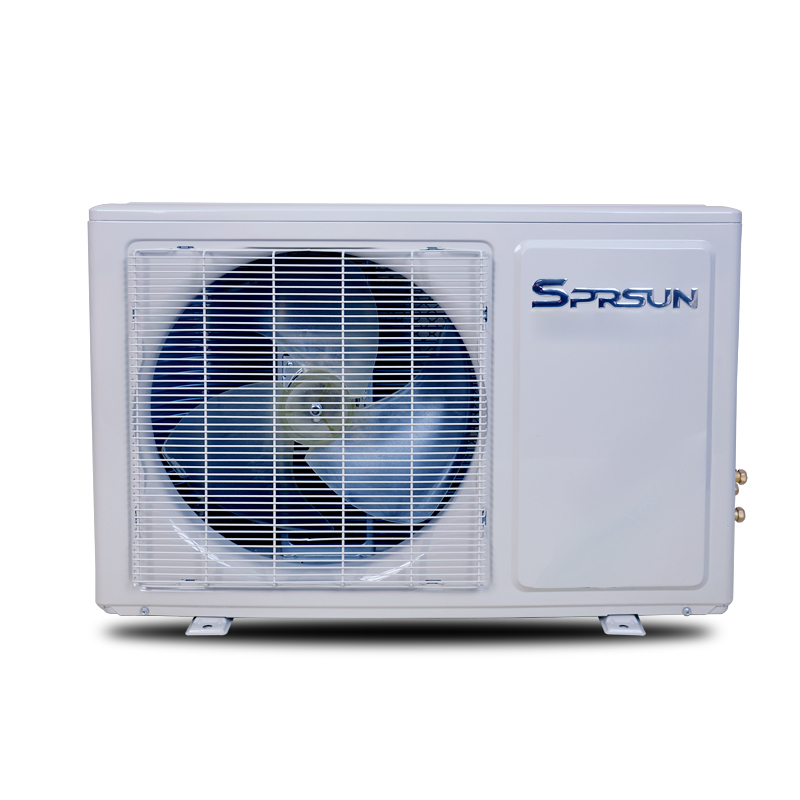 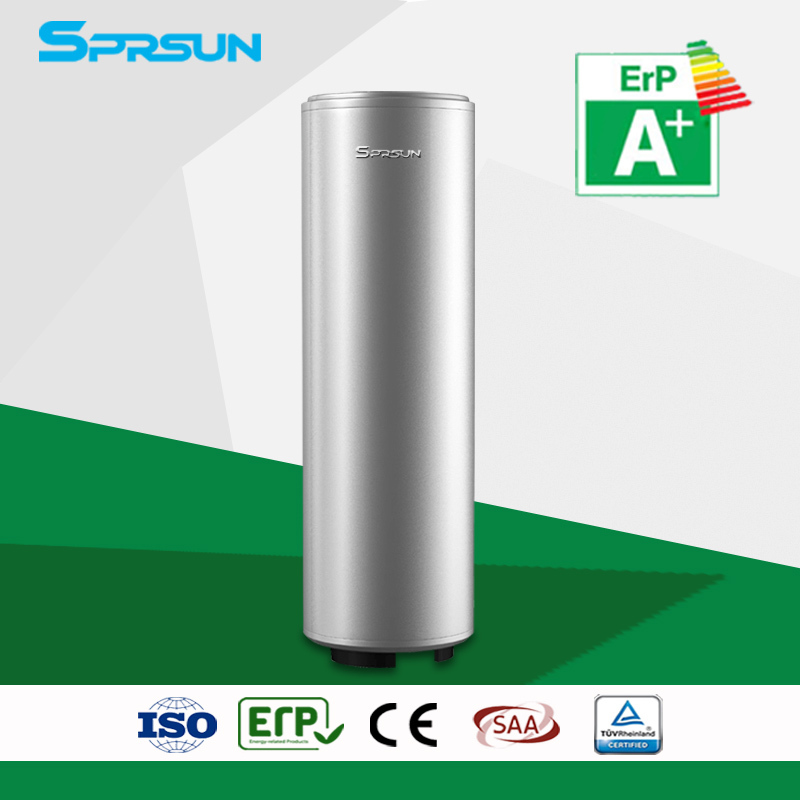 Our mini split air source heat pump water heaters are designed for domestic hot water. 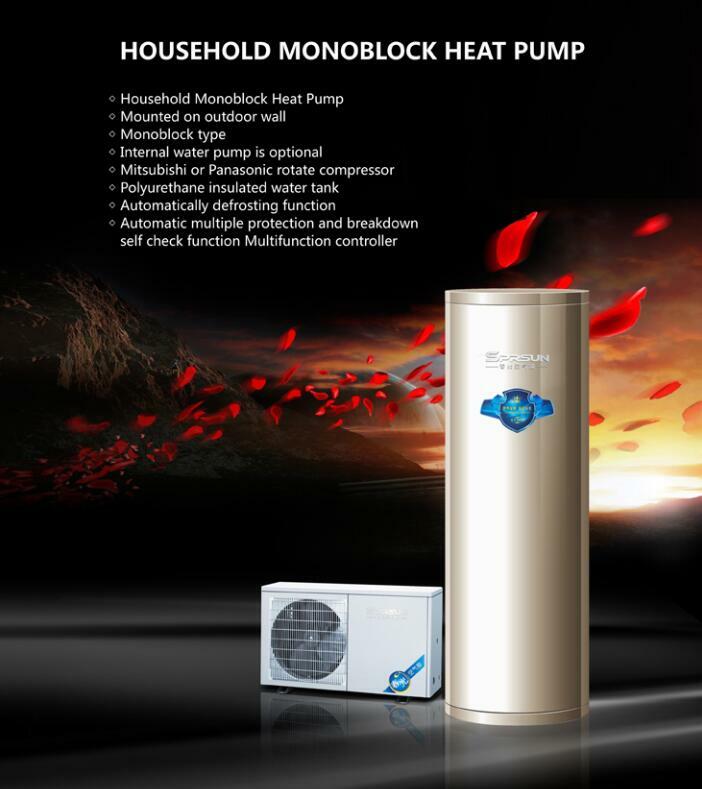 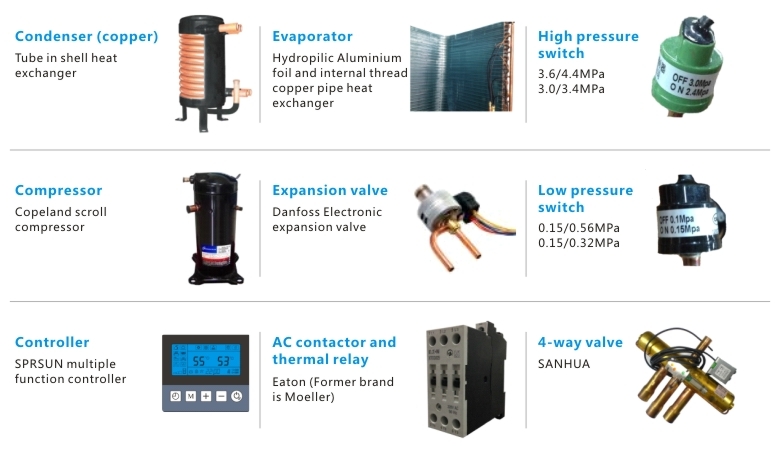 In addition to the following models, we have other split monoblock heat pump water heaters with different specifications. 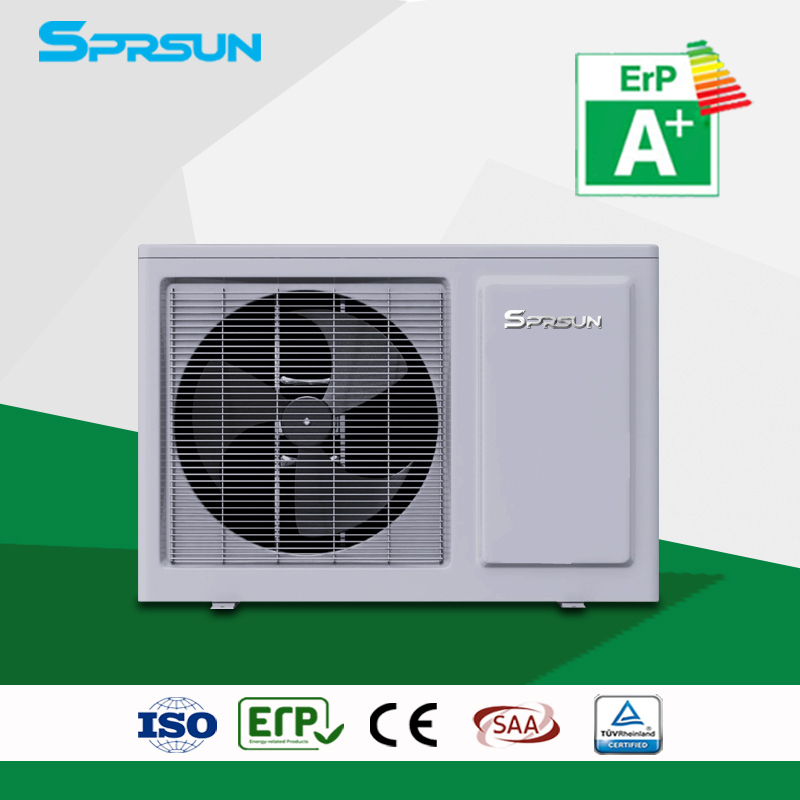 Please contact us for more!